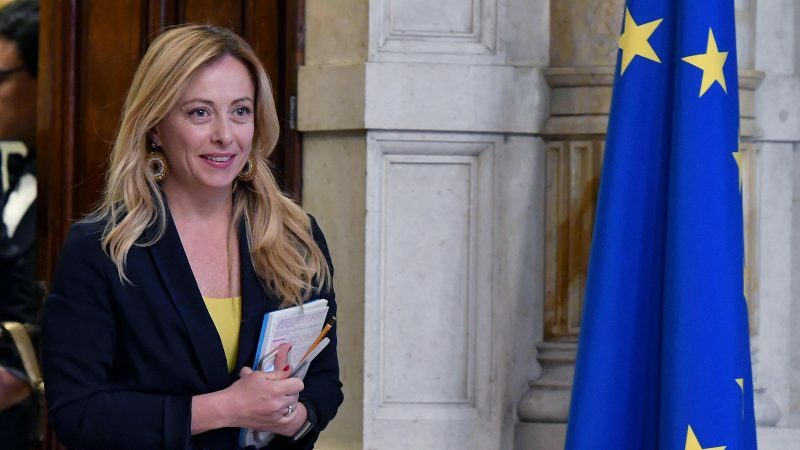 It is an overstatement to claim that Italy’s debt constitutes a risk for global markets, but a zero-growth rate can only worsen Rome's problems, European Commission President Jean-Claude Juncker said in an interview with state broadcaster RAI on Sunday (31 March). 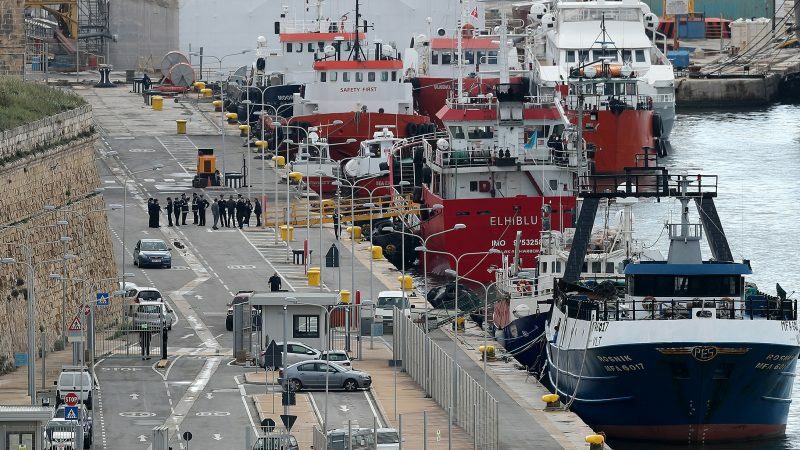 Five men were arrested Thursday (28 March) after Maltese armed forces took control of a tanker that was hijacked by migrants off Libya and the ship docked in Malta. 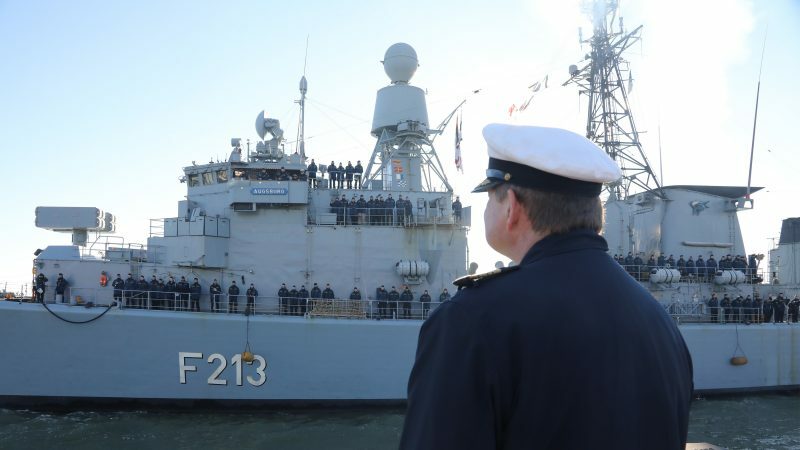 The European Union will cease the maritime patrols that have rescued thousands of migrants making the perilous Mediterranean Sea crossing from North Africa to Europe, but it will extend air missions, two diplomats said on Tuesday (26 March). 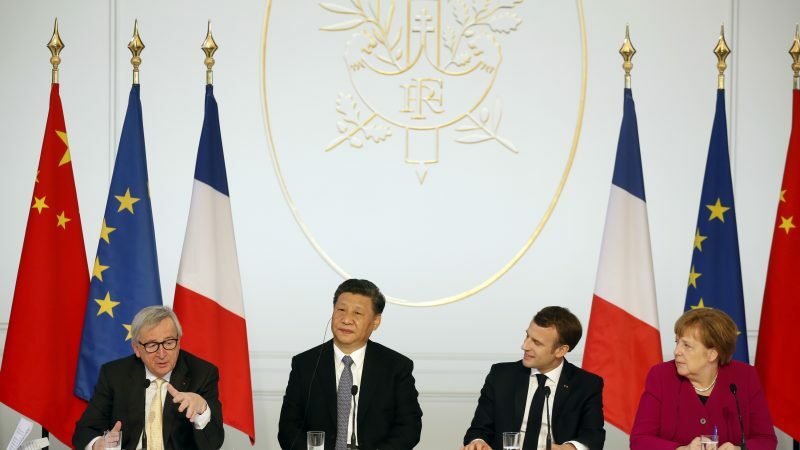 The leaders of France, Germany and the European Commission called on Tuesday (26 March) for more reciprocity in trade relations with China, in a sign that the EU no longer considers China a developing country and is increasingly concerned about its growing influence. 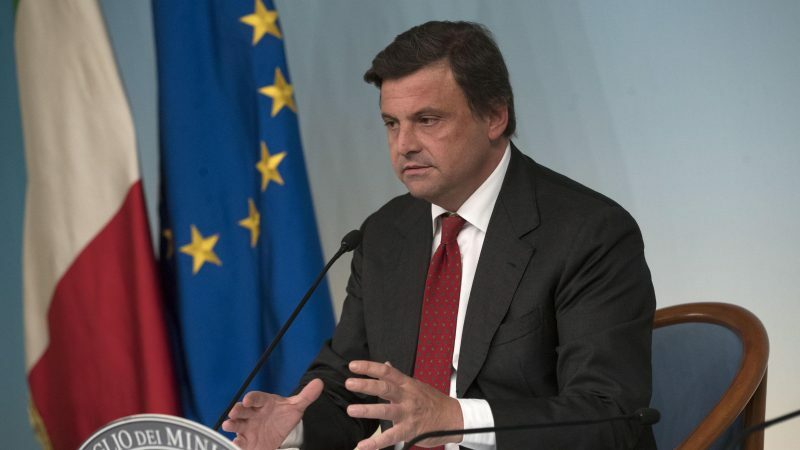 Carlo Calenda, a prominent liberal democrat affiliated to centre-left Partito Democratico (PD), wants his new platform 'Siamo Europei' to help create a single pro-EU list for the upcoming elections. 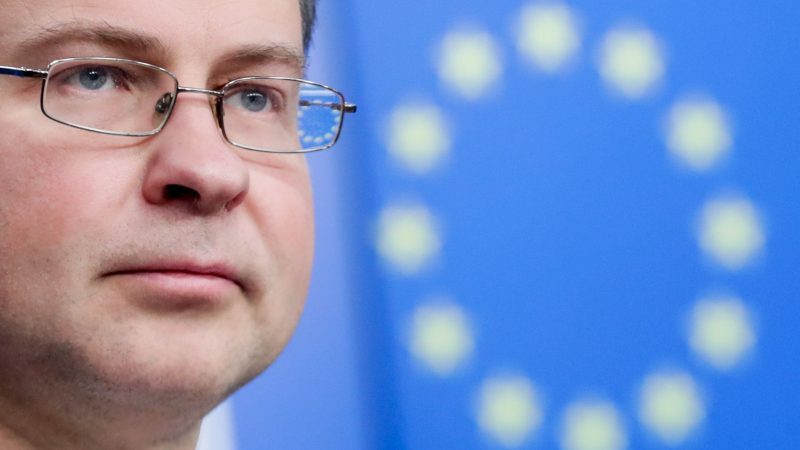 EURACTIV.com spoke with him on the sidelines of his platform's manifesto launch in Brussels last week (19 March). 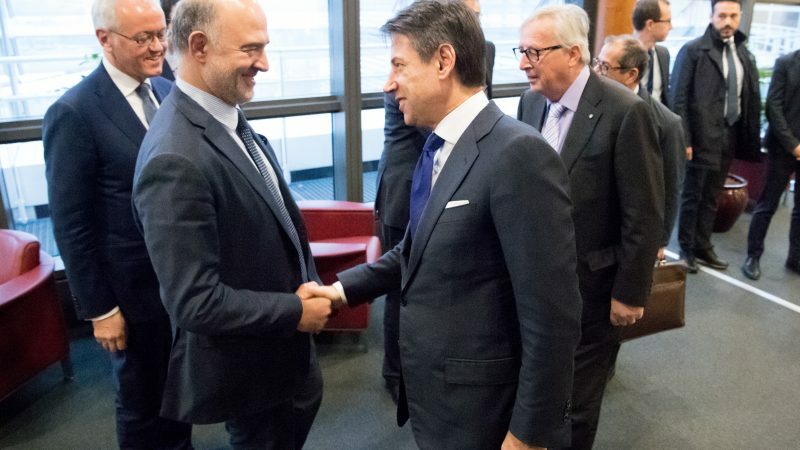 The EU warned Sunday (24 March) of a new row brewing with Italy over its budget, barely a few months after both sides agreed on a hard-fought deal with Rome's disputed 2019 finances. 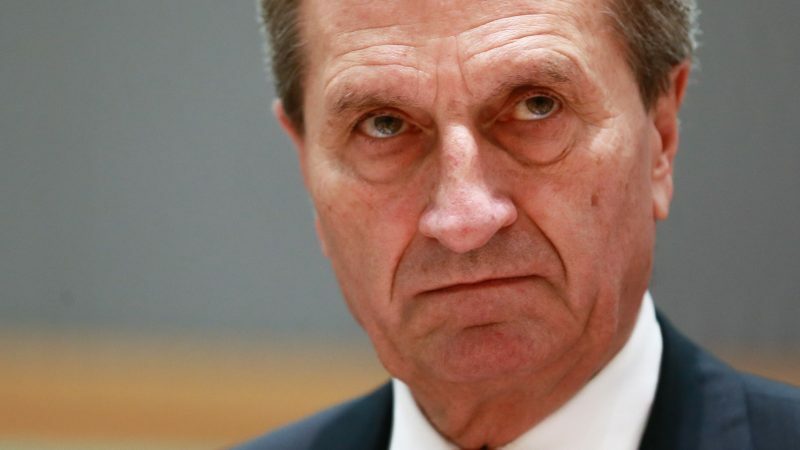 Italy's participation in China's giant "Silk Road" infrastructure project sparked an outcry in Germany on Sunday (24 March), including a call for the European Union to block such deals with a veto. 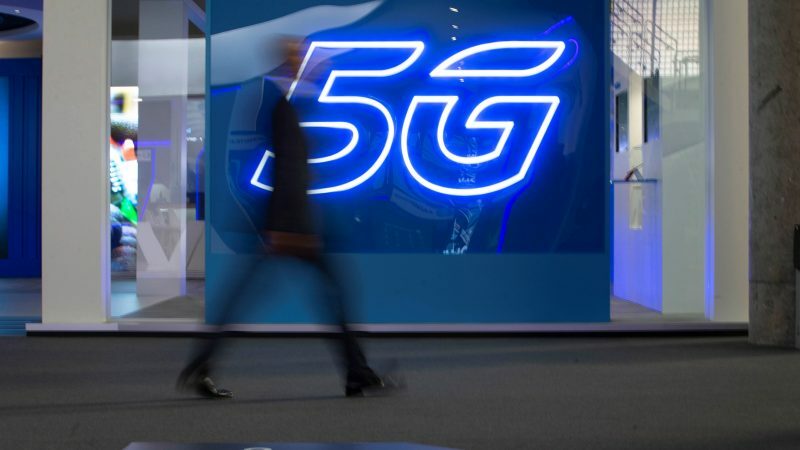 Chinese investments into the development of 5G communications networks are not included in the agreement between China and Italy set to be signed tomorrow, Italy's Deputy Prime Minister Luigi Di Maio said on Thursday (22 March). 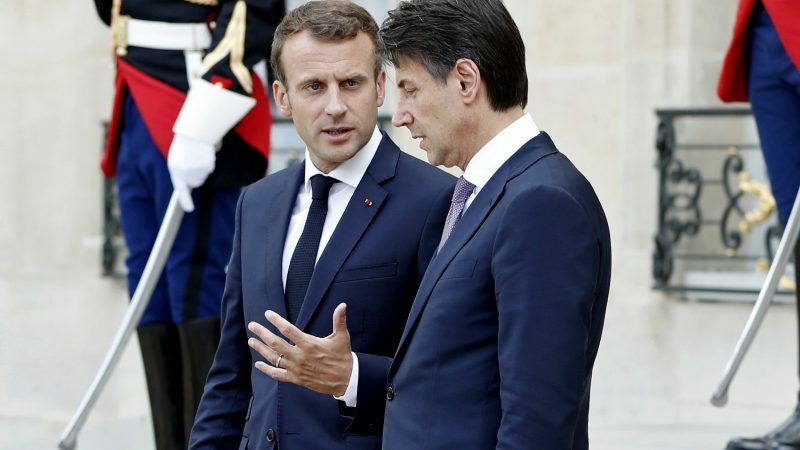 French President Emmanuel Macron and Italy's Prime Minister Giuseppe Conte appeared to have found common ground on long-standing bilateral issues, overcoming the risk of another rift after Macron said Italy's attempts to discuss national problems on the sidelines of an EU summit were "a waste of time". 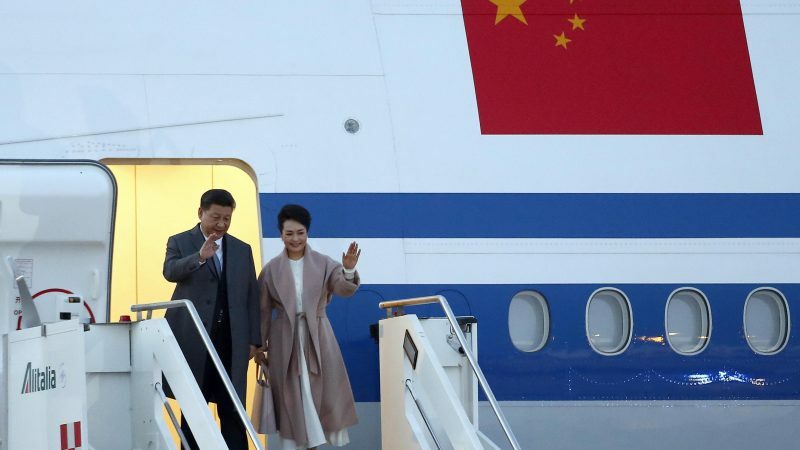 Chinese President Xi Jinping kicks off a whistlestop European tour in Rome on Friday (22 March) amid growing Western unease over Italy joining the ever-expanding Asian giant's new Silk Road project. 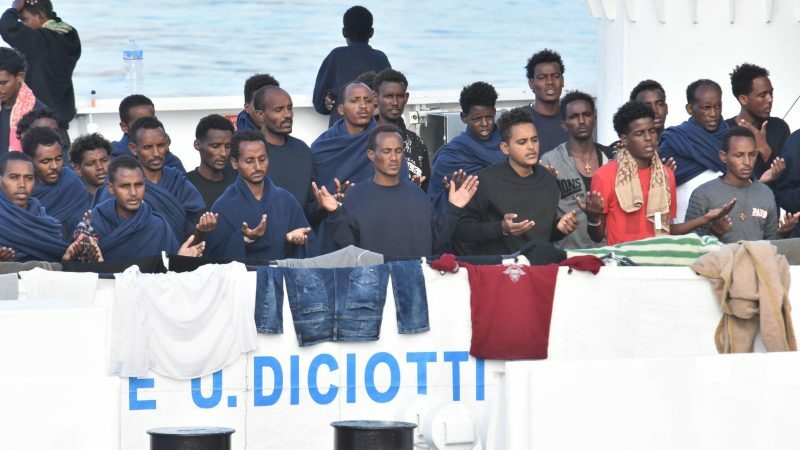 Italy's Senate voted Wednesday (20 March) to block the trial of far-right Interior Minister Matteo Salvini for allegedly illegally confining migrants rescued at sea by an Italian coastguard ship last year. 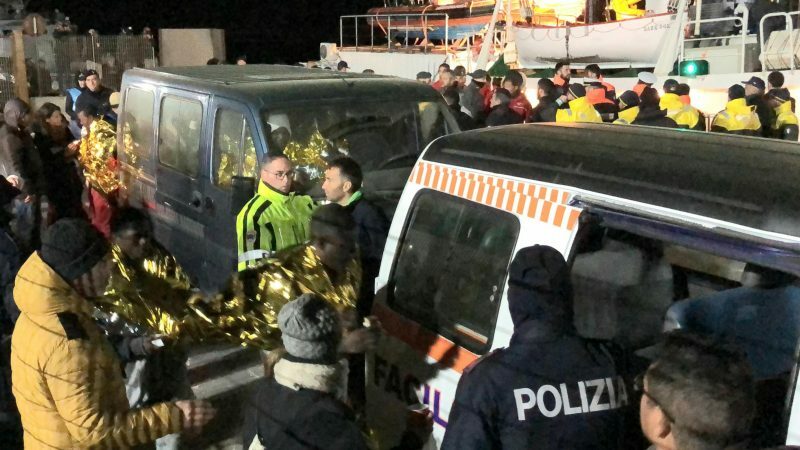 An Italian charity ship was escorted into the port of Lampedusa by police on Tuesday (19 March) after rescuing 49 Africans in the Mediterranean, with Interior Minister Matteo Salvini calling for the crew to be arrested. Italy was a founding member of the European Coal and Steel Community (ECSC) in 1952, which paved the way for the EU. 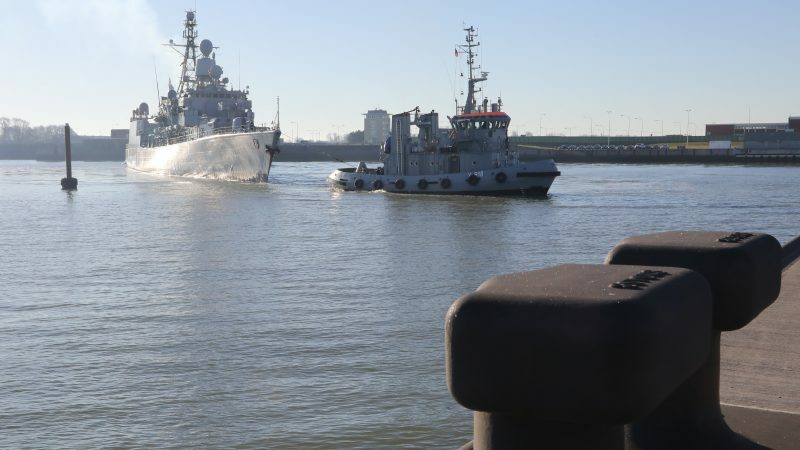 It joined the Schengen in 1997 and eurozone in 1999, despite not meeting the euro convergence criteria, and its economic performance has remained a source of concern. 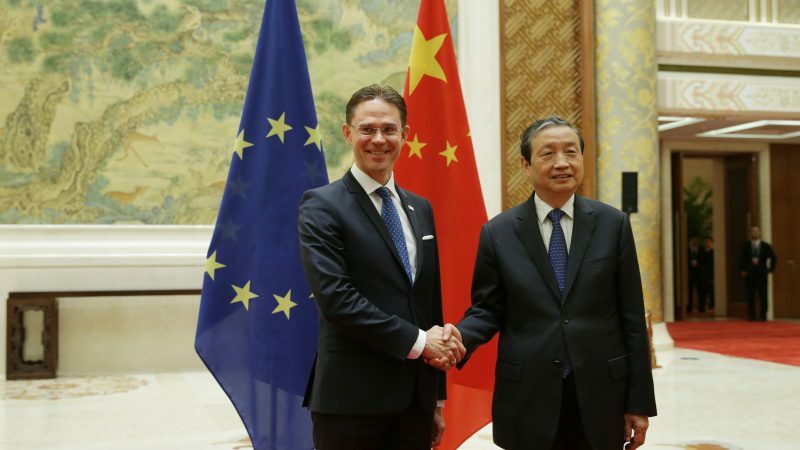 The European Commission has set out a series of concrete actions to "deepen its engagement with China to promote common interests," the bloc's top officials said on Tuesday (12 March). However, MEPs voiced concerns over "embedded backdoors" in Chinese tech that may put personal data in the EU at risk. 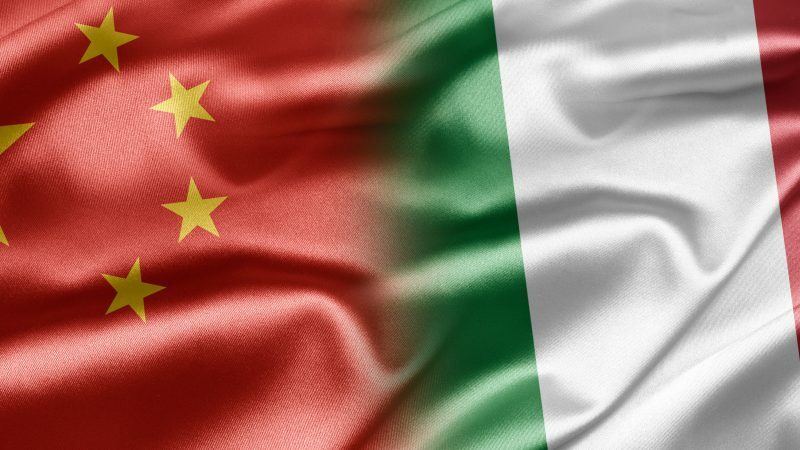 China plans to cooperate with Italy in the development of “roads, railways, bridges, civil aviation, ports, energy, and telecommunications” as part of Beijing's Belt and Road Initiative, a confidential 'memorandum of understanding' obtained exclusively by EURACTIV reveals. 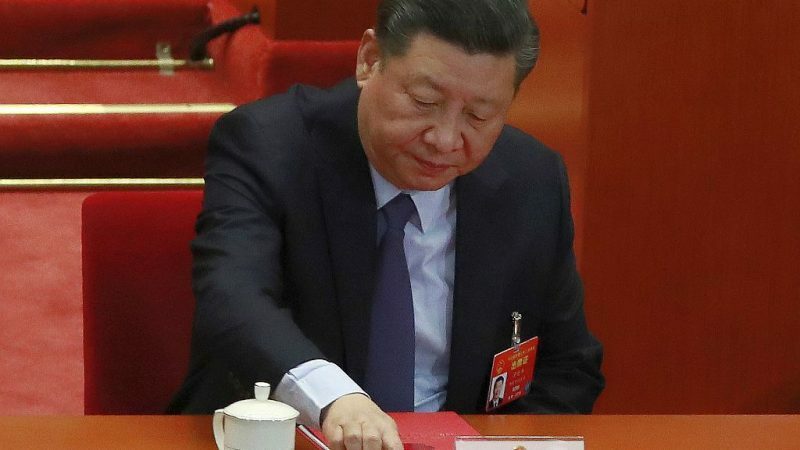 Italy is set to become the first member of the ‘Group of Seven’ most powerful nations to join China’s infrastructure plan “One Belt, One Road” (OBOR), despite the heightened scrutiny of Beijing’s investment in Europe. 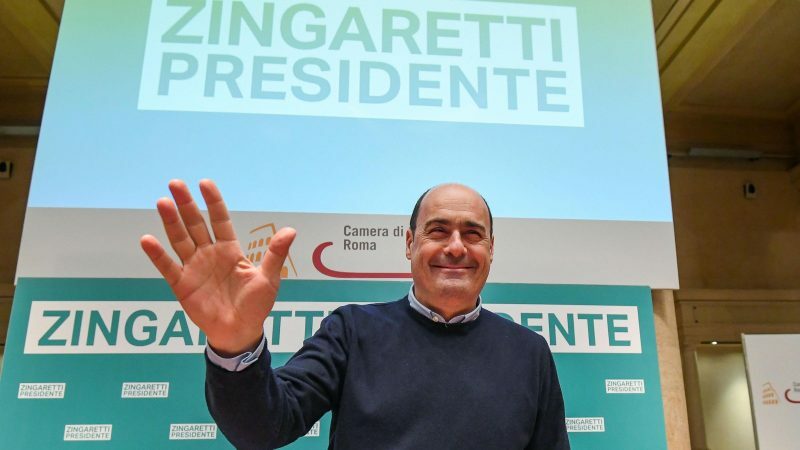 Supporters of Italy's fractured centre-left opposition Democratic Party (PD) on Sunday (3 March) elected Nicola Zingaretti as new leader, an ex-communist son of a bank manager who will now take on the ruling populist coalition led by the far-right Lega. 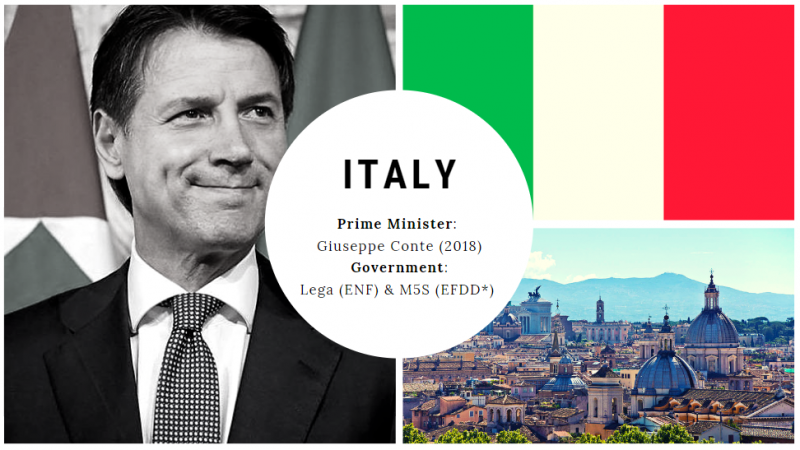 An Italian far-right party is aiming to change the national constitution as a means to reduce the influence of EU law over national legislation. 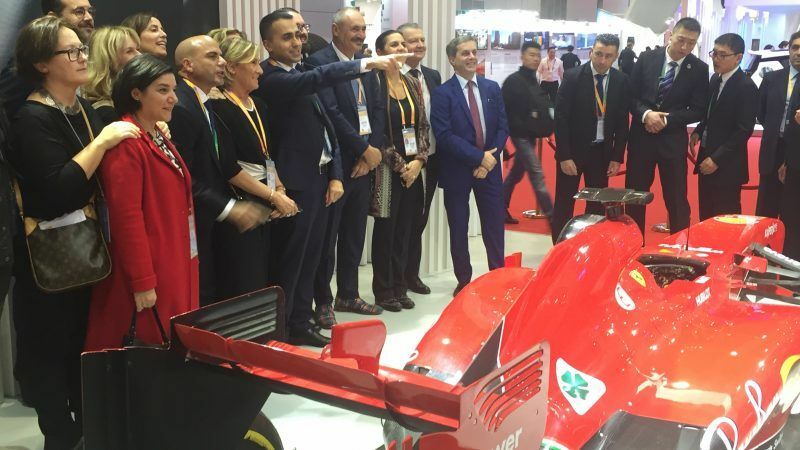 Emanuele Bonini has the story for EUelectionsItaly.blog. 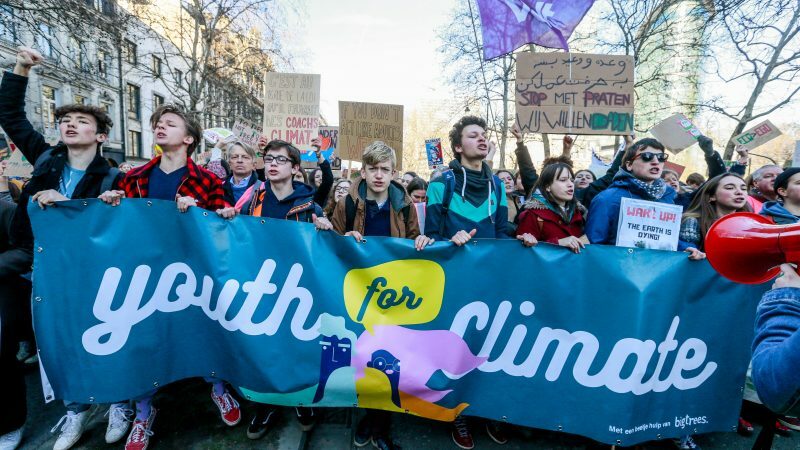 Ukraine is sure that Russia actively supports the recent protests in EU countries against global warming, Ukrainian Foreign Minister Pavlo Klimkin told a group of Brussels journalists on Monday (18 February). 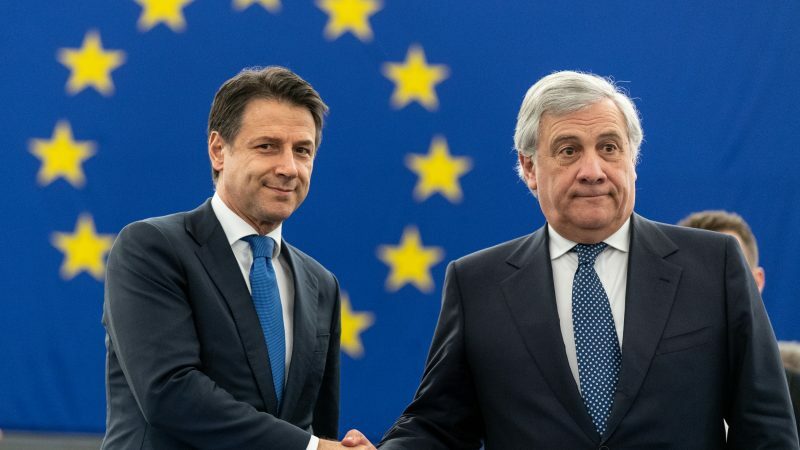 Europe has lost touch with its people, Italy’s Prime Minister Giuseppe Conte told the European Parliament in Strasbourg on Tuesday (12 February), amid heavy criticism from MEPs. 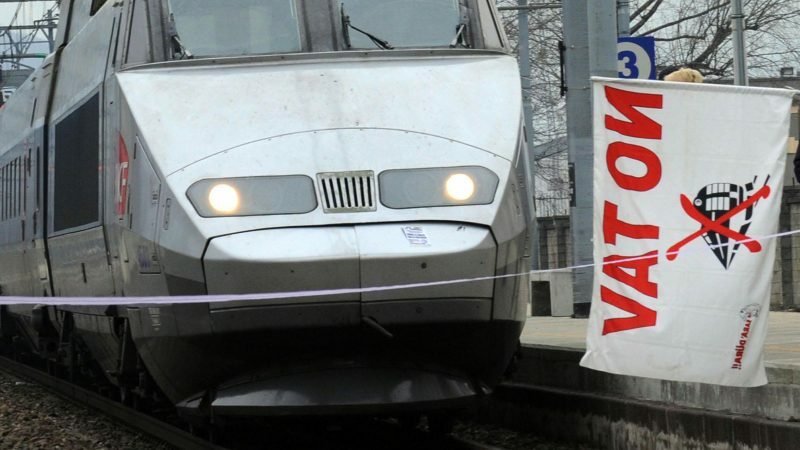 Italy’s transport ministry insisted on Tuesday (12 February) that a planned railway tunnel underneath the Alps to France would be a waste of money, in what could ratchet up tensions between Rome and Paris. 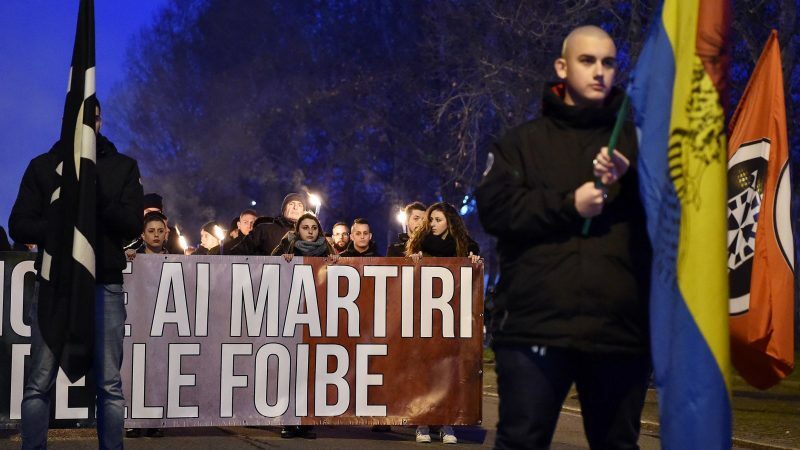 Slovenia accused European Parliament president Antonio Tajani and Italy's Interior Minister Matteo Salvini of historical revisionism Monday (11 February) over statements they made at a ceremony commemorating Italian victims of World War II massacres.